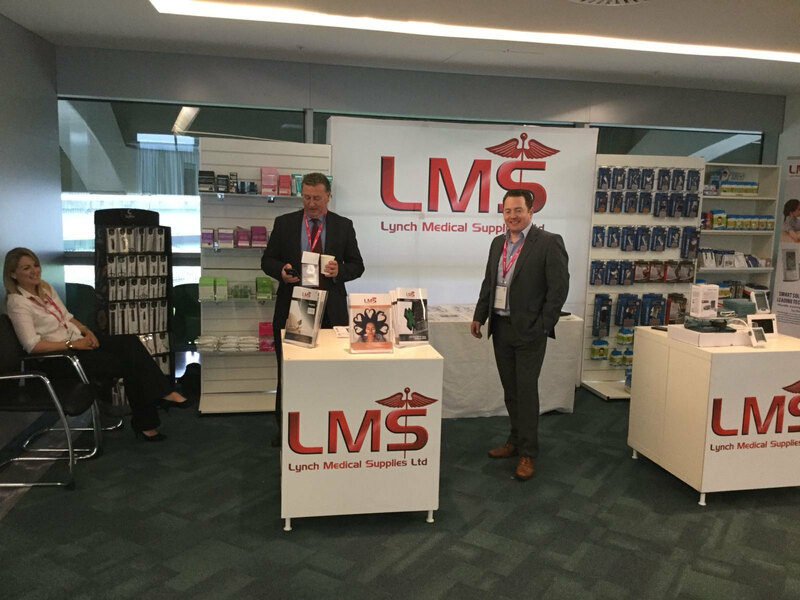 The 2018 Uni ted Drug show has been the biggest and busiest pharmacy show we have been at so far. 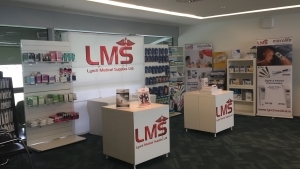 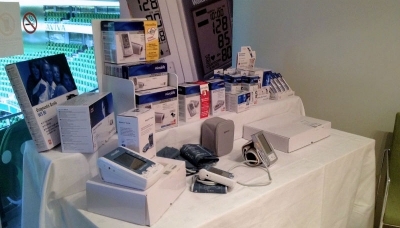 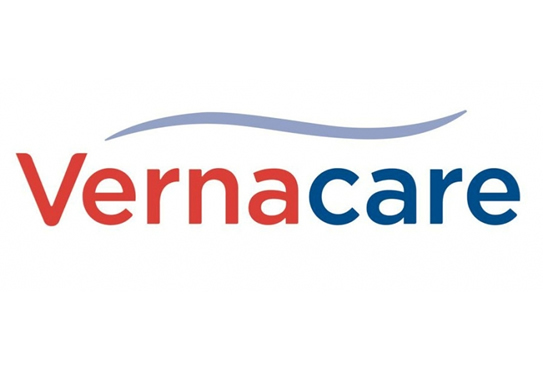 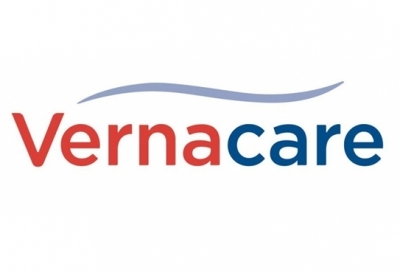 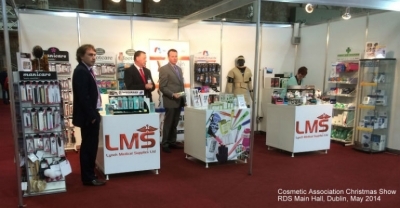 Our whole team pulled together to present to Ireland’s leading pharmacies the new product from Lynch medical supplies. Luna, Vita Plus and Fortuna made a big impact with the buyers and you will soon be seeing this leading brands in stores around Ireland.